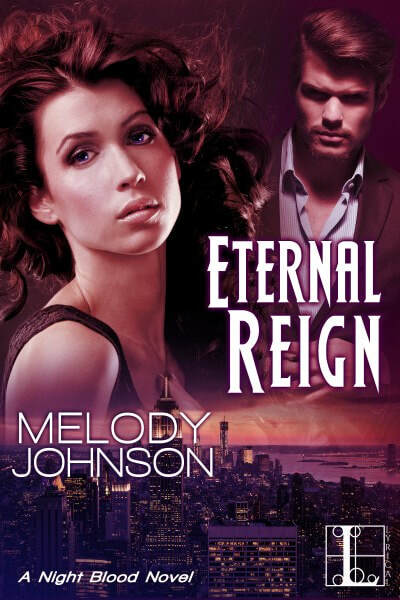 Welcome to the blog today, Melody Johnson! She’s here today to give us some writing tips! Writing is a rough gig. It’s a solitary activity, so either you wake up at ungodly hours before the sun and your loved ones rise for the day, like me, or you give up part of your day to spend quality time with a blinking cursor and a blank page, both of which SEEMS less important when your husband is itching to go on an adventure and the sun is shining and the day is beckoning and staying inside the perfect little writing cave you’ve created feels akin to death. Then why do we write, you ask? Because it IS important. Most writers, myself included, have stories and characters and unexpressed emotions tumbling inside their brains whether we write them down or not, but we’re compelled to put fingers to keyboards and solidify those stories. It’s an expression of self, an exploration of humanity and the ties that bind us, and God help us, we can’t stop. Even when the last thing I want to do is write—even over laundry, washing dishes and scrubbing the bathroom tile mold—I need to find that perfect word to describe her regret. I need to solidify that first kiss I’ve been envisioning for months, and I need to flesh out a fresh, unique way for a damaged man to learn to trust again. 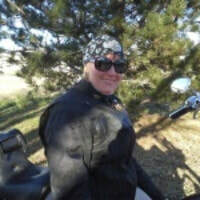 That need fills me with drive, and after almost ten years of being in the driver’s seat of my writing life, I’ve learned how to smoothly shift gears, accelerate into the turns, and balance my day life and the people in it without crashing. And so can you. Many people advise to write what you know, but I’d like to take it a step further. If your subject doesn’t excite you, if you’re not writing characters in settings exploring situations that excite you, than your writing won’t excite anyone else either. Whether you’re writing romance or non-fiction, write with passion and you’ll sweep readers off their feet along with yourself. One page a day. That’s all it takes to write a 365-page book in a year. It sounds overly simplified, but it’s true. There are days I write much more than one page a day, but I never write less. It’s like training for an event. If you start to skip days in your training, you’ll never get back into shape, you’ll never be as in shape as the people training every day, and after skipping one day, the temptation to skip again is almost irresistible. Don’t skip. Don’t make excuses. Just write that one page. The books you read and the days you experience are the fuel for your writing. When the passion and drive for my characters and story overwhelm me and I’m bursting with inspiration, sure, I’ll spend my whole day writing, and then when I unearth my head from the deep, dark depth of my imagination, I realize I’ve missed a beautiful day at the beach or a cuddle/movie/popcorn day with my husband. So sprinting is great for one day, but no one can sustain that pace for an entire book and remain sane, keep healthy relationships, and enjoy life. And by doing so, you’re compromising the very thing that fuels your imagination: living. So take a book and read on the beach with friends. Or write a few paragraphs on your phone while in line for that concert. Being a successful writer doesn’t have to correlate with being a recluse or alcoholic anymore. That’s a stereotype long gone by the wayside. Let life inspire your writing by living it. Writing is a solitary activity, but you are not alone. Hundreds upon hundred of writers are out there—the hundreds upon hundreds of books filling libraries, bookstores, and Amazon shopping carts can attest to that—and that’s only counting published authors. Find a writers group. Attend a conference. Surround yourself with other writers who are hungry to improve their craft and absorb knowledge from industry professionals. Not only will they inspire you to write, but you’ll better understand the secondary people you’re writing for: agents and editors. Once you write your manuscript and then edit it to within an inch of its life, you actually have a novel! And then what? Then you get to research agents and publishers and decide your next step. You start crafting your query letter, you shape your synopsis, you submit to agents and editors, and you pitch to them at conferences. And where do you learn to do all these things? I learned them from my fellow authors at writers group meetings, at monthly presentations with industry professionals/speakers that my group recruits to teach us the trade, and at conferences. Become involved, and you’ll surprise yourself with how little you actually know about the business of publishing after reading and writing for a lifetime, or at least, I certainly did. Your writing isn’t carved in stone like the Ten Commandments, and as Jodi Picoult so wisely said, “You can’t edit a blank page.” So just write. The great American novel isn’t going to pour from your brain onto the page in a first draft, and I’ll let you in on a little secret: it doesn’t for me either. It doesn’t for my favorite author or yours or anyone. We vomit the story onto the page until everything swirling in our brain is purged into some concrete format—usually Word but sometime the notes app on my phone and once in a great while, actual paper—then we take that mess of a manuscript and we get started on draft two. And then draft three. And then… you get the idea. So don’t let the fear of imperfection or mediocrity or bad writing prevent you from writing. Accept up front that it will be bad—it can’t be any other way because it’s a first draft—let go of the fear and excuses that do nothing but choke creativity, and just sit down and do what you’ve been dying to do all along: write. and is leading a vampire uprising that will destroy all of New York City . . .
more potent than history has ever known. . .
crime reporter, at least she had the necessary skills to survive. Dominic’s defenses might not be enough protection. 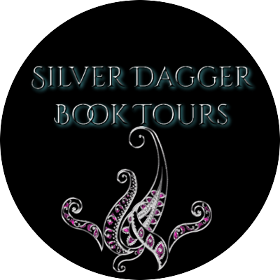 save Dominic, his coven, their city, and survive. vampire of New York, to find him. squeeze it out herself… every last drop. The world has changed and humans are an endangered species. 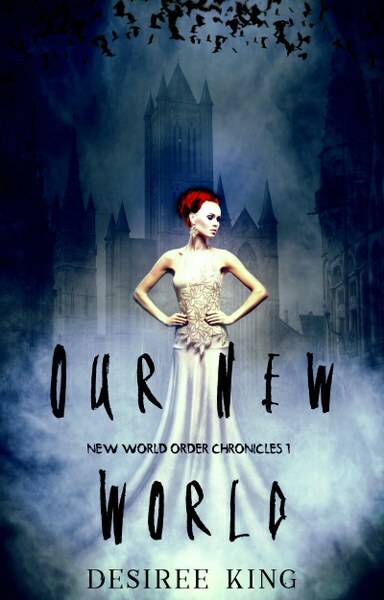 order council and the new world laws. lady of her people, the magi of San Diego. However, she is torn between her duty and heart. feelings she’s kept secret for years? world in all its forms. experience with careful strategy and veiled intentions he can stand. him—without revealing the secrets he dares never share . 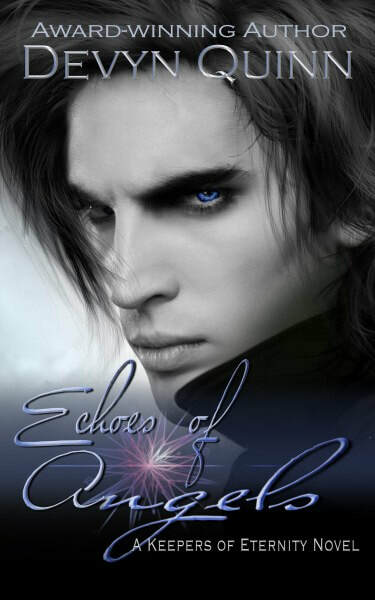 . .
Kelton’s out-of-control alter egos has her on edge from the start. her instincts. How can she trust a man who can become anybody? insight. But desirable as she is, he’d be a fool to let her near. fallout could shatter far more than two hearts . . .
forging a slightly more stable career in corporate communications. A: The Eternity series was inspired when my favorite soap opera character died. I wanted to find a way to resurrect his character. Suddenly I had an idea for a whole Southern Gothic type saga. A: Many, many books. I have recently begun writing after a 5 year hiatus to care for a dying relative, so I have a lot to catch up on. Can you tell us a little bit about the characters? 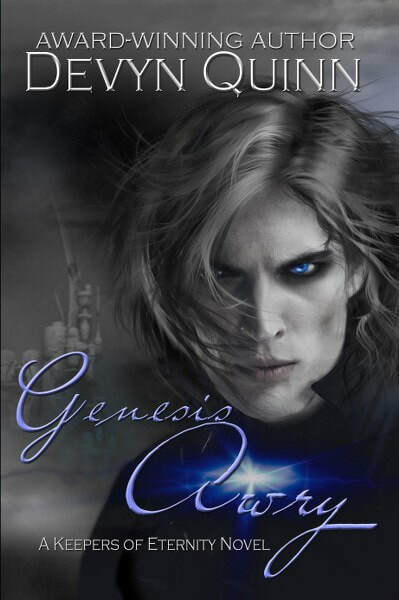 A: The main character in the Eternity books is Morgan Saint-Evanston. On the outside he appears to be a cranky bi-polar alcoholic with nothing better do to than chase women and spend money. However, he hides a secret, as an immortal in exile. He’s also much, much more powerful than he appears to be, even though he denies it. A: Once Morgan appeared in my mind, he kind of wrote his own story. The one thing I like to focus on is that my characters have real world issues: mental illness, bad decision making, etc…that I believe allows reader to root for them when they are down and cheer when they overcome adversity. A: I have no idea. They just show up. A: The Eternity books are blood, sweat and tears for me. Every time I walk away from the series, it pulls me back. It has been off-again, on again for almost 30 years. A: Morgan is a 1200 year old Irish assassin, and direct descendant of the goddess Cerredwen. He is also a demi-god, though he skirts around the responsibilities of such and refuses to accept his full power. He doesn’t believe he was rightly chosen to carry the legacy and that is should have gone to his twin sister, Megwyn. Morgan does everything he can to dodge the knowledge that he can’t hide from the power growing inside him, and that one day he will have to face it—even though it will probably destroy him in the end. A: I actually stole the title from a song lyric from a Vertical Horizon song. After that, the theme for the rest of the books came naturally. A: The model for Morgan Saint-Evnaston is actor/model Dmitry Korikov. His look was designed by VM Hawthorne, who added his crazy hair. I have to admit, she nailed the look of how I envision perfectly. A: No! I love it! A: That every time I think there isn’t enough plot to fill the pages, I end up with too much plot and have to start another book. A: You really need to catch up, for book 5 is coming! 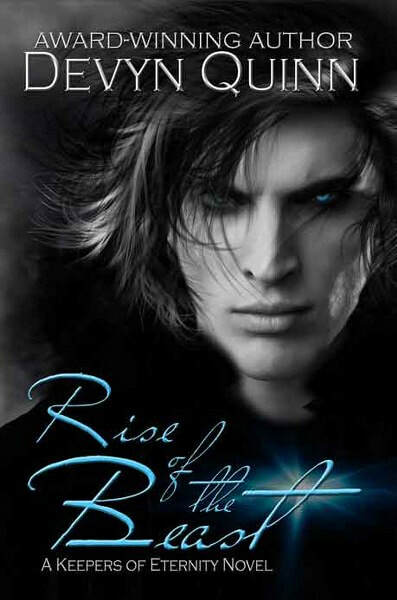 A: Rise of the Beast begins Morgan’s transformation from immortal into a full fledged god. It isn’t going to be pretty, or easy. A: The Djinn Yadira and her accidental release of Morgan’s true identity. A: I’d spend the day with Yadira. Being a Djinn handing in opium dens seducing humans while meddling with the minds would be great fun! A: They are all imagination. A: My characters always take over. My mind is their stage and they have control. A: Because not only do you have a crazy-sauce Irish assassin and his oft-gone-wrong witchcraft, you have his vampire girlfriend, his witchy ex-wife, the cop turned Berserker, and a naked purple Djinn with a love of spanking! 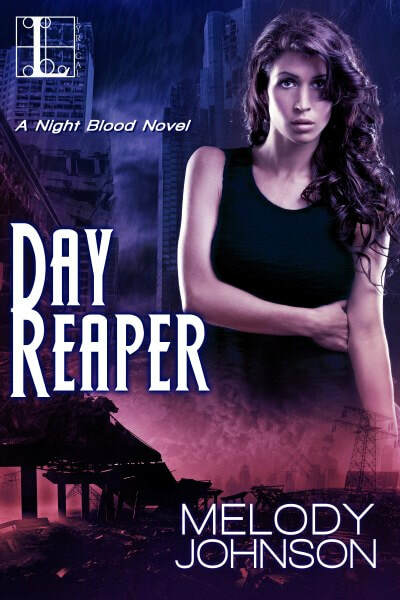 A: Yes, the second book in my Vampire Armageddon series for NAL. The contract negotiations over money fell apart, and I withdrew the book and had the contract cancelled. A: Not a damn thing! 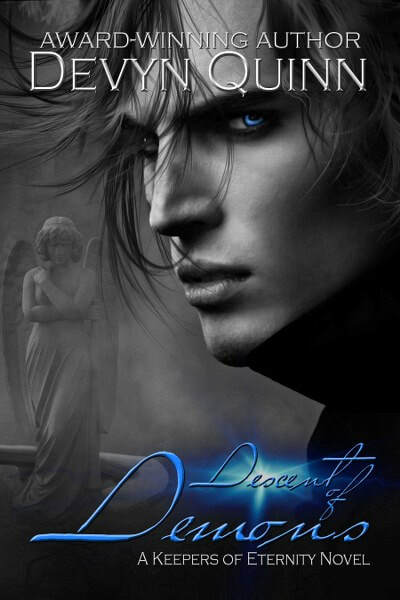 Eternity series by Devyn Quinn! when his tormented soul drove him to seek exile in the mortal world. their unholy hell on mankind. even the power of love may not be enough to save them. magick for their salvation—one that may consume his soul. the very thing that could lead to their ultimate destruction. foe who could destroy everything he’s built in the mortal realm. part of his soul that harbors his humanity. hold dear, both in this world and in their hearts. series’ will also be continued with new books. 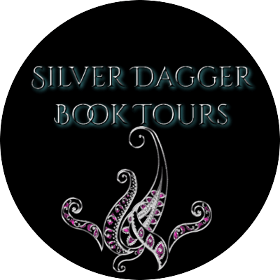 Today I’m hosting D.C. Gambel and her urban fantasy Awakened. D.C. is giving away a signed paperback copy, so make sure to enter the Rafflecopter giveaway! My vulnerability, that’s kept me secluded from the world, is now the one thing that can save it. Evie has lived most of her life as a recluse, terrified that she might hurt someone. On her twenty-first birthday she meets Derek who informs her there’s a reason behind her gifts. As someone that had to spend her entire life avoiding human contact, learning the truth about her origins as one of the Four Horsemen was a hard pill to swallow. Especially once she realizes that her fellow Horsemen are the only people she’d ever met that can withstand her touch. The struggle to overcome her seclusion becomes very real when Evie discovers an attraction has sprung up between herself and one of her fellow Horsemen. Nothing good can come from pursuing the allure, especially when she knows that it not only would jeopardize her team, but her heart as well. There was a swirl of profanities, but I was clueless to why. So I asked. “Asmodeus is one of the seven princes of hell. He’s also the prince of lust. Apparently they were rumored to have met the night the succubus attacked the fraternity party,” Cam went on to explain. “Why not just go to Asmodeus first?” Derek asked keeping his eyes forward. “Yes they have,” Cam agreed. All three men chuckled and I felt like I was being left out of the joke. Cam chuckled. “They’re not the most creative bunch.” His hand found the small of my back as we headed to the door. I could feel its warmth seeping though the fabric of my shirt almost like it was melting it away until his skin touched mine. I shook my head subtly clearing those thoughts. “You stay near one of us and we’ll make sure no one touches you. What skin is exposed no one should be touching anyways unless they’re looking for trouble.” The other two nodded in agreement. 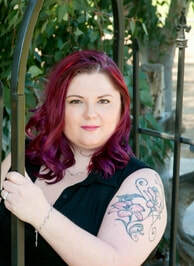 D.C. Gambel is a mother, army wife, and a hopeless romantic. 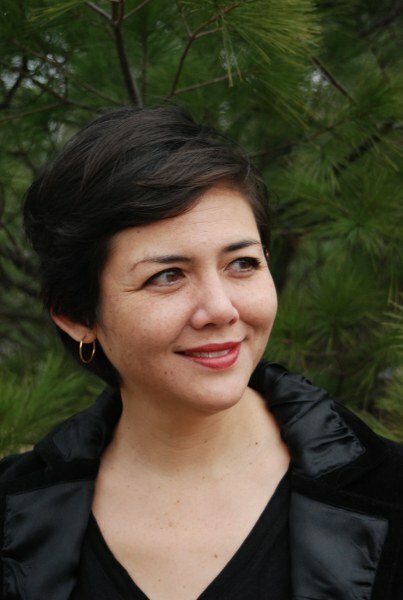 Romance has always been her genre of choice whether it’s contemporary, historical, paranormal, or even pushing towards erotica in both reading and writing. 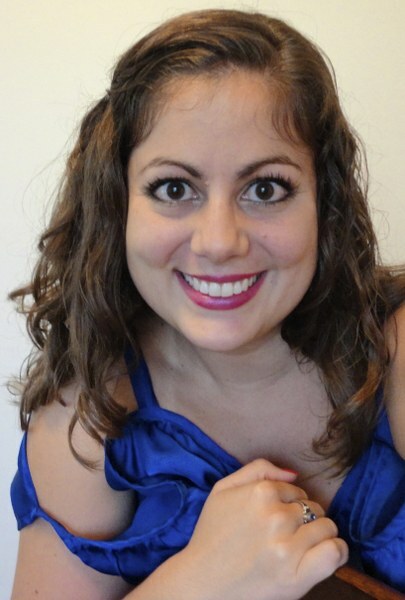 When she first decided to try her hand at writing, romance was the obvious choice. Getting lost in a different world, living unimaginable lives is something she strives for, even if it’s just a temporary enjoyment.